It’s one of the most eagerly anticipated summer events on the South Hams social calendar. The Salcombe Town Regatta is revving up and raring to go; a bastion of age-old traditions and a mecca for merry-making and family fun, once again this historic harbour town will host a week of frolicking on both land and water. For all ye landlubbers there be sandcastle building on South Sands, low tide mud racing, estuary crab catching contests, greasy pole pillow fighting on Whitestrand (everyone’s favourite), ice cream eating challenges, fun run, beach yoga, fancy dress, and lots, lots more…and for all ye ocean-goers there be harbour swimming, raft racing, rowing contests and sailing galas, all adding to the Salcombe smörgåsbord of seafaring shindiggery. The pinnacle of the week’s entertainment remains the spectacular fireworks display and the ever-popular crabber’s race, paving the waterway for the magical torch-lit lantern procession. Throughout the week you can enjoy great hospitality at the town’s pubs, bars, cafés and restaurants, plus there’s an exciting line-up of live music to help get the party started. For a full rundown of the week’s events you can grab yourself an official Salcombe Regatta 2018 programme from the Salcombe Tourist Information Centre on Market Street. 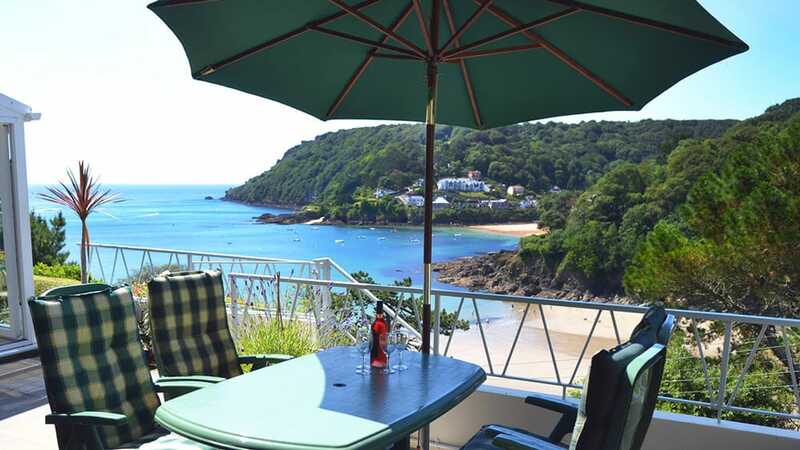 Discover the beautiful seaside town of Salcombe, one of the UK’s most stunning coastal resorts, when you book a stay with Toad Hall Cottages. 4 Sandhills is a luxury apartment boasting a stunning clifftop outlook towards Bolt Head. 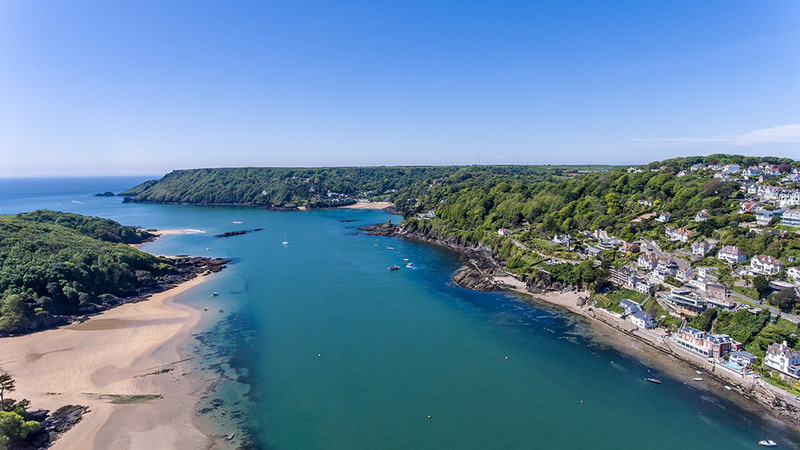 Here, you’re only a short walk from the crystal blue waters off two gorgeous sandy coves, North and South Sands. Stop for a bite to eat at the shabby chic Winking Prawn café and explore the tropical cliff gardens at Overbeck’s. Overlooking the beautiful Salcombe harbour sits Lundy, an impressive three-storey house full of modern innovation and outstanding design. The bespoke Neptune kitchen, Duravit bath, Sonos surround sound system, are just some of Lundy’s cutting-edge features.